When a new donor, volunteer, or community member comes to Recovery Café for the first time they inevitably ask; “What makes this place so special, what is the secret to your success?” The answer, which might seemingly be obvious, never is. The secret to Recovery Café lies within our Members. They are the life blood of the Café. Without them, none of this work could be done. The Members of Recovery Café give of themselves selflessly, giving time and energy to making this place run. It is estimated that the amount of volunteer work done by our Members is the equivalent of over 6 full-time staff Members. But it is not just the physical efforts from the Members that keep Recovery Café running strong. It is their joy, their stories, their warmth, their unconditional love and acceptance of everyone who walks through the doors, whether they’re part of the staff, a new, probably timid, volunteer, or a new Member looking to gain stability and acceptance. It is these intangibles that come from every member of our community that makes it that much harder when we lose one of our beloved Members. Two weeks ago the Recovery Café community gathered to celebrate the life of long-time Member Marguerite. For many of our Members Recovery Café is their family, so it was no surprise that the room was packed to remember such an instrumental member of the Recovery Café family. For more than an hour Members, volunteers, and staff shared stories of Marguerite. Most started with how afraid the storyteller was of her at first, or how much Marguerite despised them. All of them ended with how much they loved her, how much they’ll miss her, and the recognition of the impact of Marguerite in their lives. Marguerite was everywhere at the Café. She cooked in the kitchen, served as a barista during latte hour, took classes, and, of course, sang monthly at our Open Mic Nights (usually Leonard Cohen’s Hallelujah). When her health deteriorated, Marguerite was eventually no longer able to come to the Café. In her final days, Marguerite purchased several cases of Orange Juice for everyone at the Café as a reminder to stay in good health, especially during the winter months. In response, the Café handed out the OJ and toasted Marguerite to honor her before her death. 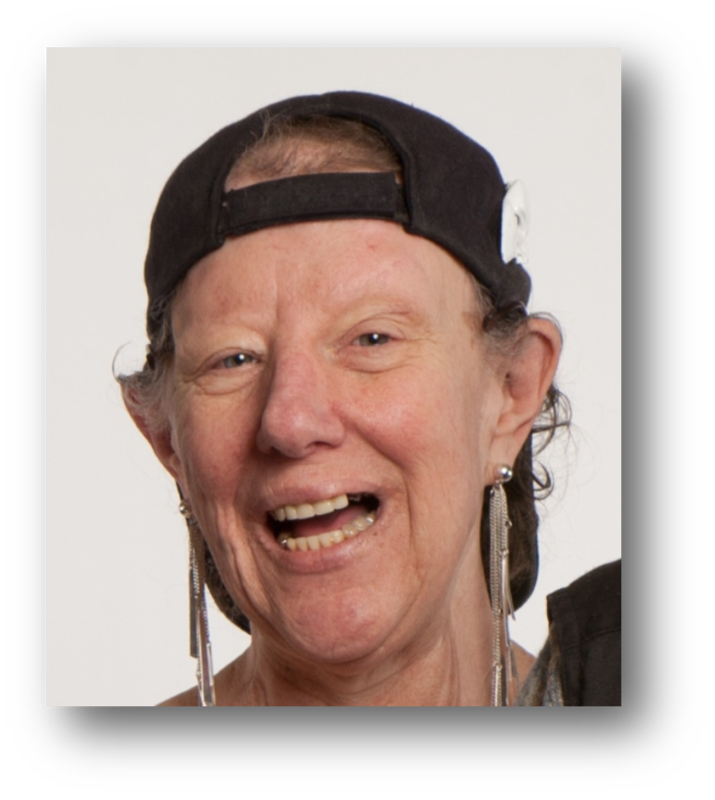 Marguerite will always be remembered at Recovery Café for her joyful smile, her quick, biting wit, and her demand that everyone bring forth their best selves. She exemplified everything Recovery Café strives to be; a place that will hold you to a higher standard but will never give up on you and will always welcome you back with open arms. The impact Marguerite had on everyone at Recovery Café will last a long time. 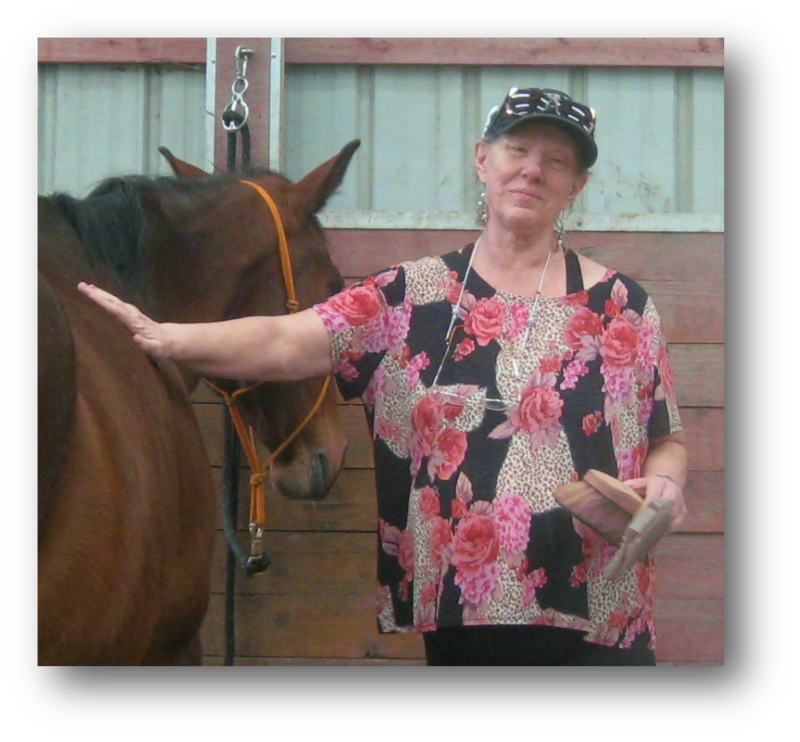 Every warm smile, stern but supportive word, and happy acceptance of a new Member, volunteer, or staff member, regardless of past indiscretions, will honor the legacy of Marguerite and the family she was a part of at Recovery Café. That’s what makes this place so special.